This immaculate 3 bedroom home was constructed in 2009 and features an open plan living area with reverse cycle air conditioning, well appointed modern kitchen, 3 generous size bedrooms (the main bedroom offers a walk in robe and ensuite), the main bathroom has a separate shower and large spa bath, the laundry offers plenty of space and leads you out to the private entertaining area. There is a double garage attached to the home with internal access that is currently being used as a rumpus/storage room. 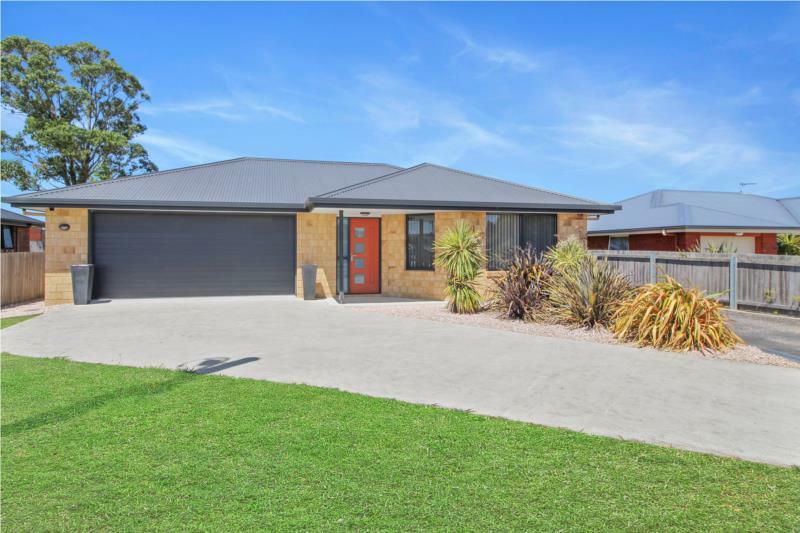 Situated on a level 809m2 block of land with a separate colorbond shed with power connected. This property is not one you will want to miss!